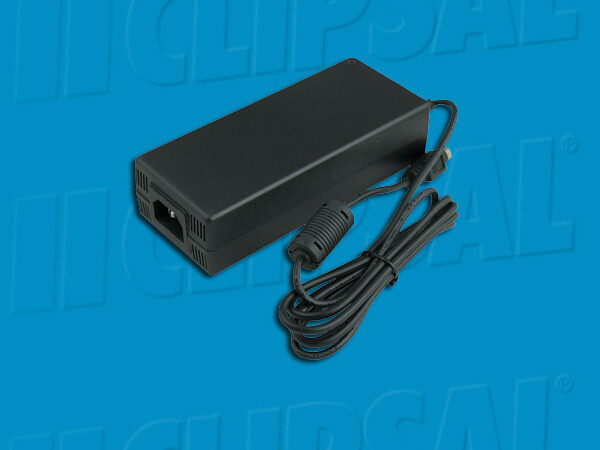 High Temperature Power Supply to suit 25 Watt Desktop and Remote Audio Amplifier. This unit has been updated and replaces the 5600P24/3750. Power supply is required to provide the full >25 Watt/Channel (RMS) from amplifier when attached to 560884/2 Multizone Audio switch or always required when amplifier is used standalone with the Audio Distribution unit (in Related Products: 560011).